Pompei. Necropoli di Porta di Sarno. Tomba monumentale e tombe sannitiche. Pompeii. Tombs outside the Sarno Gate. Monumental Tomb and Samnite tombs. 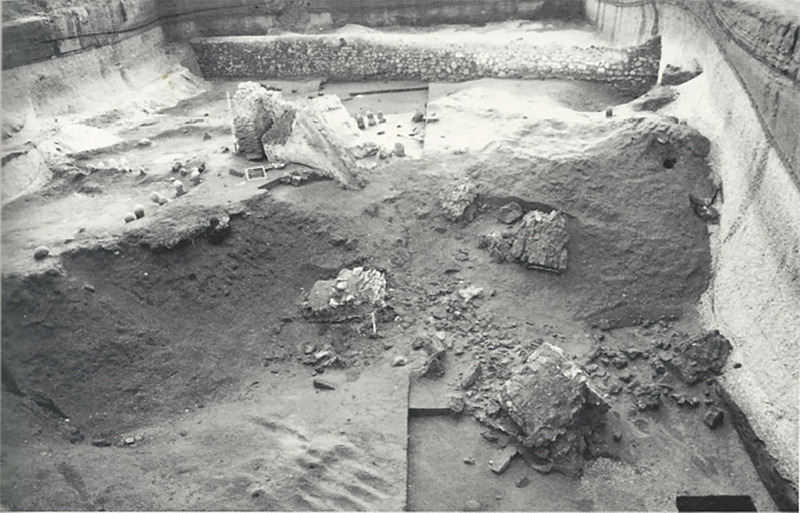 In the summer of 1998, about 80 m from the walls came to light a necropolis from Roman times (below which were Samnite graves): "the cemetery seems to have been abandoned even before the eruption of 79 A.D."
See Pompeii. Vesuvius AD 79, ‘Semestrale di Informazione e Cultura’, Autunno - Inverno 98/99, p. 4. See Senatore F, 1999. Necropoli e società nell’antica Pompei: In Pompei, il Vesuvio e la Penisola Sorrentina, p. 111. According to Campbell, only one monumental tomb was discovered here recently. See Campbell V. L., 2015. 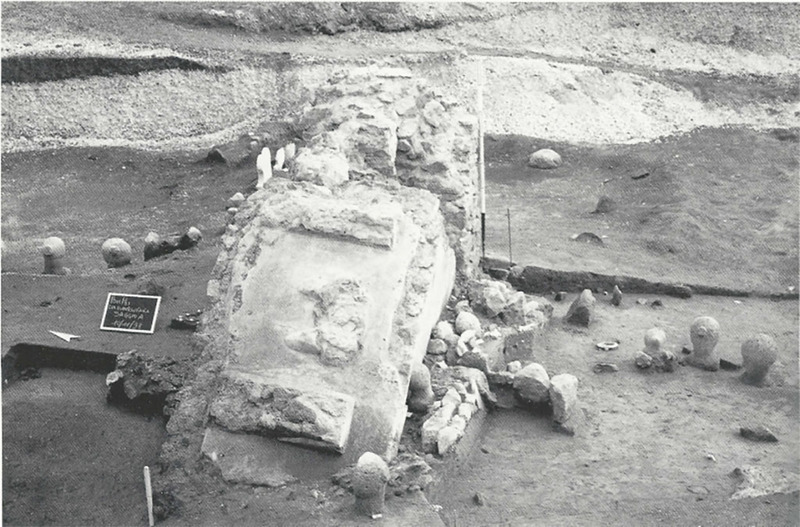 The Tombs of Pompeii: Organization, Space and Society. Oxford: Routledge, p. 36. Pompeii Porta di Sarno tombs. June 2010. Photo courtesy of Rick Bauer. Pompeii Porta di Sarno tombs. 2006. Pompeii Porta di Sarno tombs. 1999.